Dr Andrew Knox is a Specialist Podiatric Surgeon & Perth Podiatrist and is a Fellow and current President of the Australian Association of Podiatric Surgeons. 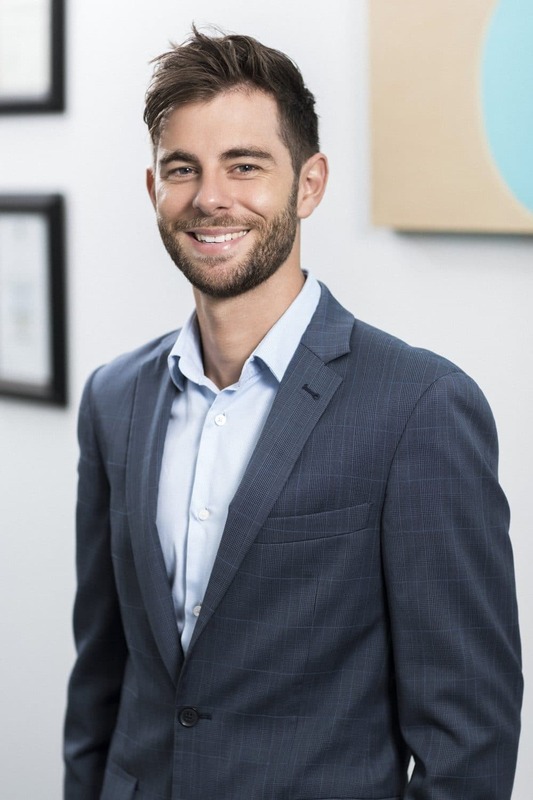 He treats the full spectrum of foot and ankle problems and performs hospital-based foot surgery in Perth for conditions including keyhole bunion surgery, morton’s neuroma surgery, keyhole hammertoe surgery, hallux limitus surgery, hyprocure flatfoot correction, and in-grown toenail surgery. 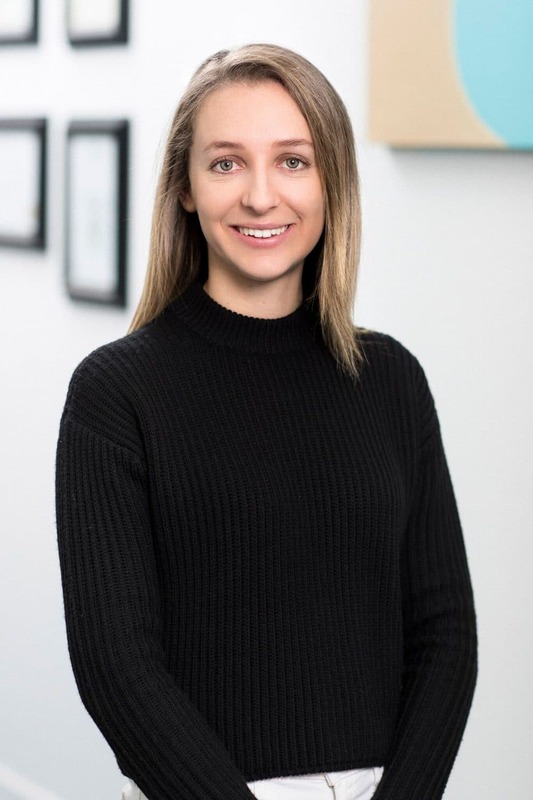 Dr Natasha Bradbury is registered as a podiatrist with AHPRA and provides acute post-surgical care and rehabilitation for patients undergoing surgery at Perth Podiatric Surgery. She completed her Bachelor of Podiatric Medicine degree through the University of Western Australia and is currently enrolled in post graduate study through the University of Melbourne. Natasha commenced working at our practice in June 2017 and strives to provide high quality, personalised care. 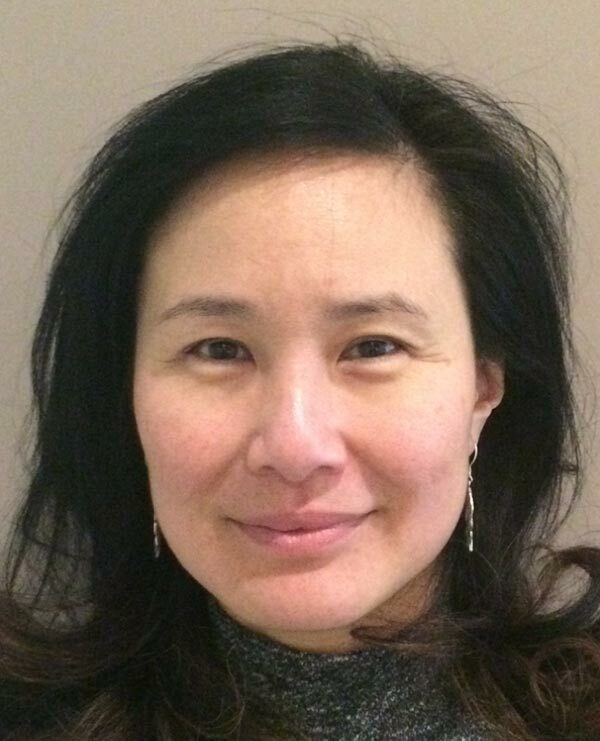 Dr Victoria Ha is registered as a specialist anaesthetist with AHPRA and the Medical Board of Australia and provides general anaesthesia and intravenous (twilight) sedation services for Perth Podiatric Surgery. Dr Ha’s qualifications include a Bachelor of Medicine & Bachelor of Surgery degree completed in 1991, and Fellowship with the Australian and New Zealand College of Anaesthetists in 2006. She is an experienced anaesthetist who is held in high regard by patients and surgeons alike. 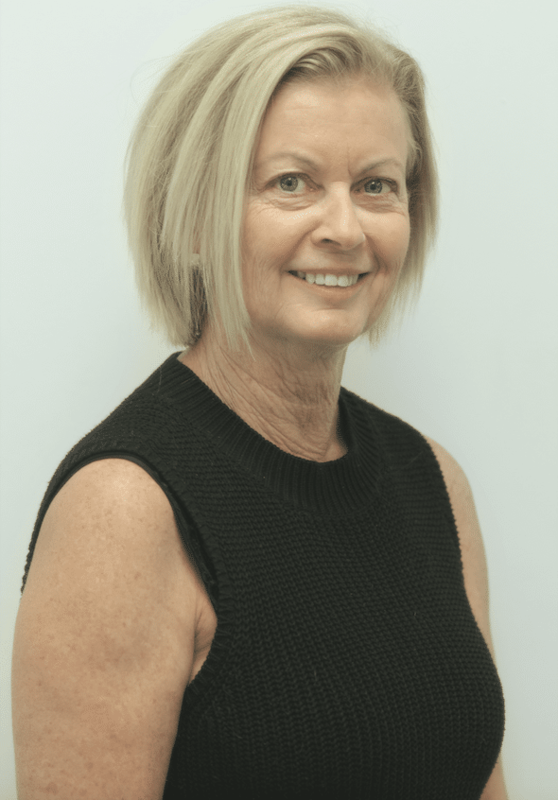 Cheryl Frankle is responsible for managing all operations at Perth Podiatric Surgery as Practice Manager. She joined the practice in 2015 and has previous experience as an office manager in both medical and small business administration. Lorraine Duncan is responsible for liaising with patients and hospital staff for all hospital-based surgeries performed by Perth Podiatric Surgery. She has over a decade of experience in specialist medical administration and also works part-time for our anaesthetist Dr Ha. 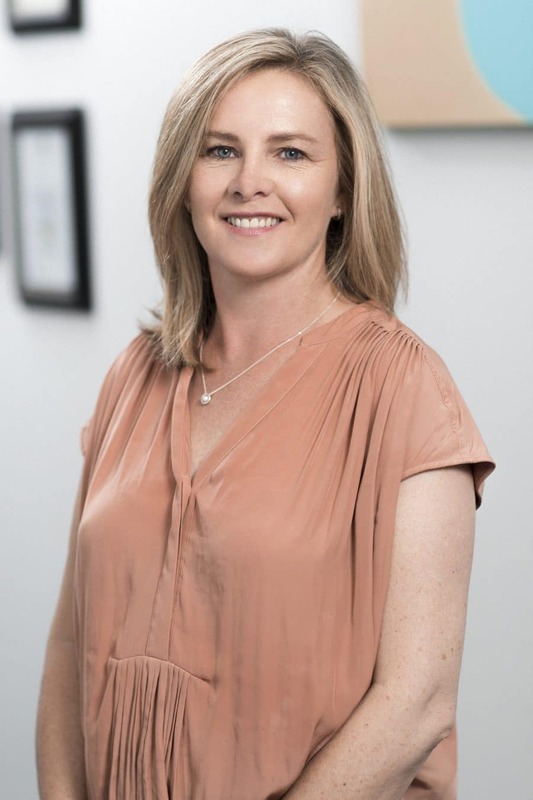 Therese has an extensive background working within administration specific to the WA podiatry industry spanning over 2 decades and previously managed student podiatry clinics at UWA Podiatric Medicine and Curtin University. 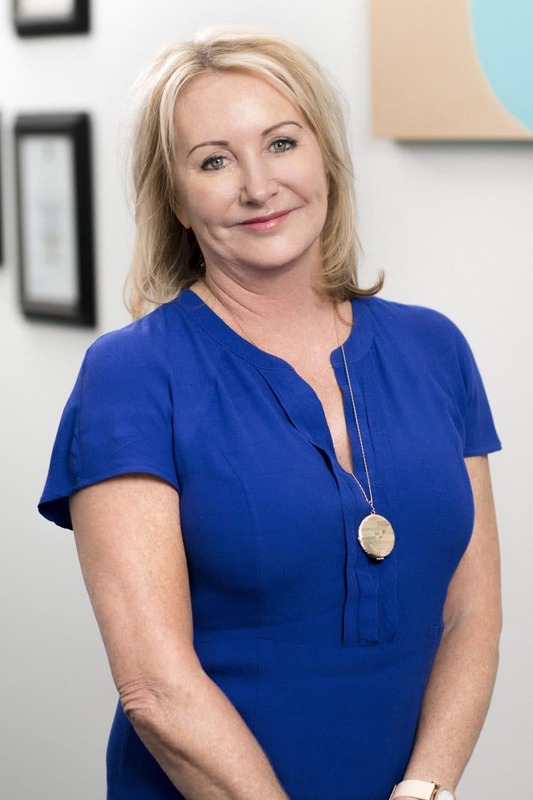 She brings a wealth of knowledge and insight into the profession to Perth Podiatric surgery in her role as Business Development Manager, helping to support and provide information to referrers including Podiatrists and GPs.